PPC advertising is one of the most effective ways to build awareness, generate leads and boost sales online. It can also be one of the most expensive marketing costs, making it crucial to get right. When done well, PPC ads bring targeted and qualified traffic to your website. You can’t afford to let valuable conversions fall through the cracks, that’s why we’ve come up with 8 tips to ensure you nail your next PPC campaign. Without a clearly defined goal it’s impossible to compare, measure and optimise your PPC campaigns. Set out what you want to achieve with each campaign; improved search engine visibility, conversions, subscriptions or sales for example. Without measurable goals, how else will you know if your PPC efforts have been successful? A strong account structure is key to running a successful PPC campaign. An optimised ad account gives you a clear overview and control over how you want ads to be triggered and where you want them to appear. A messy account leaves you open to mistakes and essentially wasted money. A well-built and managed account on the other hand ensures you provide relevant ads to your target audience, achieve higher quality scores and ensures you can optimise and improve campaigns over time. Keywords are the building blocks of every PPC campaign. By reviewing keyword performance, you can identify which are offering the best results. So, how do you tell if a keyword is performing well? This depends on your campaign goals and what is important for your business. Click through rate (CTR) and conversions may be the KPIs that determine success of a campaign. For example, you might find that ‘Marketing agency Derry’ on exact/broad match has a CTR of 8.45%. From this you might decide to create an entire ad group focusing on this top keyword, including both specific ads and variations. When negative keywords aren’t properly set up, it’s easy to let money slip through the cracks on irrelevant keywords. Negative keywords prevent ads being shown for unrelated searches, ensuring your ads are only shown to those interested in your offering. Setting up negative keywords enables PPC marketers to remove unqualified traffic, saving you money on irrelevant clicks. For example, if you sell second - hand iPhones, you’ll create ads using ‘second - hand iPhones’ or ‘used iPhones’ as your keywords. However, your ads may appear for users searching for new iPhones or iPhone repairs. To ensure your budget isn’t wasted on these searches, add these keywords to your negative list. If your ads aren’t gripping, searchers won’t react. Take the time to create compelling copy and engaging ads that capture the attention of your audience and encourage them to take further action. It’s worth carrying out tests by modifying content to see what text relates best with your target market. » Set and adjust bids manually as and when you need to. The most effective option for optimised bids, manual bidding ensures you have full control and can react to changes instantly. » Set bids at the target cost-per-acquisition to maximise conversions. Based on historical data, Target CPA bidding automatically finds the best cost per click (CPC) bid for your ad. With this strategy, some conversions will cost more than the targeted CPA and some will cost less. » Set bids based on your targeted Return on Ad Spend (ROAS) to gain more conversion value. Your ad copy and landing pages should go hand in hand. Relevancy is key; ad text should act as a snippet of what is on offer should a searcher click through to visit your landing page. Always link your ad to a specific landing page, not some generic page with little relevancy - you’ll only frustrate visitors! Establish trust from the outset by making sure landing page content matches the copy in your ad (highlighting your proposition and key benefits). A/B testing is a great way to test your PPC ads to make sure you aren’t losing out on valuable conversions. It’s important to test each element of your ad, including the headline, link, keywords and body text to gauge what is most relevant for your audience and provides the best return. Always remember to only test one element at a time to get accurate results. 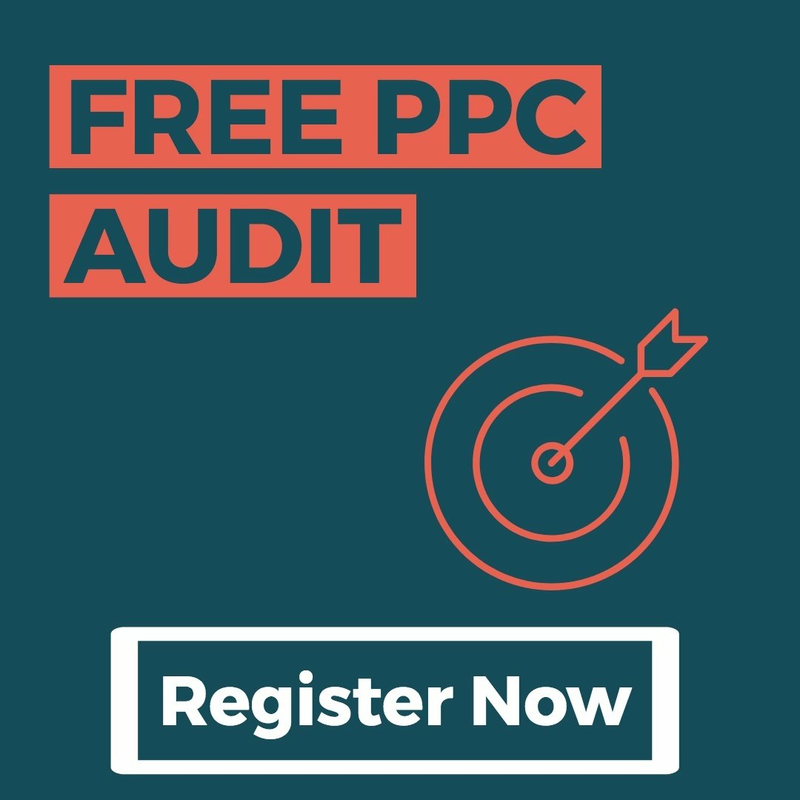 PPC requires continuous monitoring, testing and amends to deliver the best results. By using our optimisation tips, you will be able to create a successful PPC campaign that stands out above your competition and boosts sales for your company.